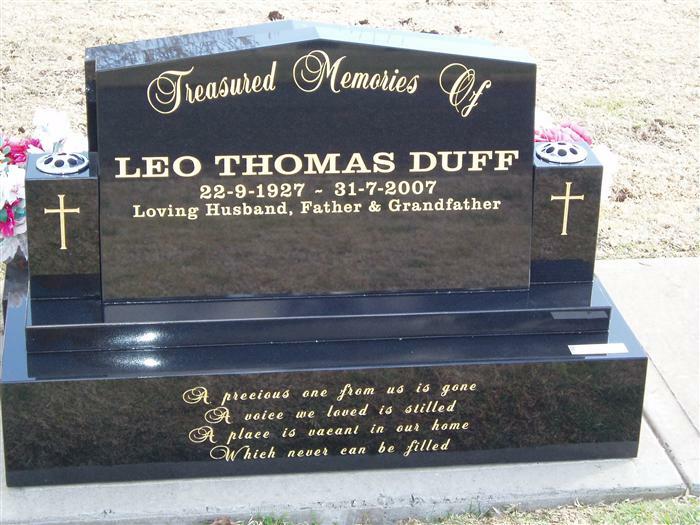 A Monument is not only a permanent history of one’s life, but is an art, which gives you the opportunity to express your love in a beautiful, enduring manner. Memorial headstones have been, for centuries, the most common way to permanently memorialise members of cultures all across the globe. 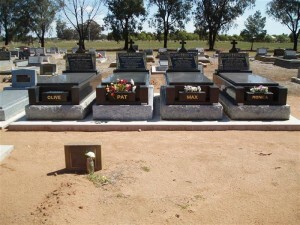 And they remain so today. 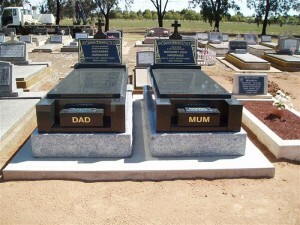 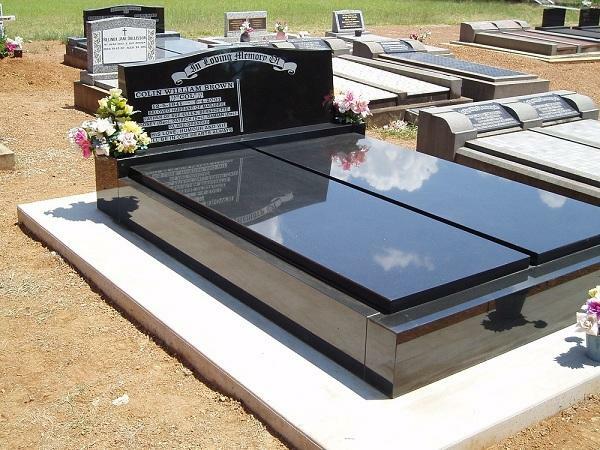 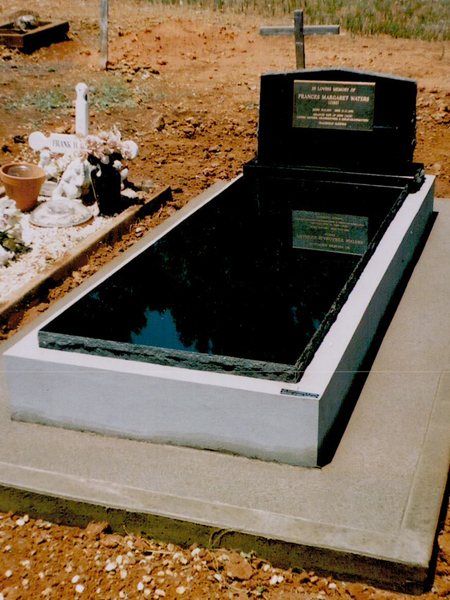 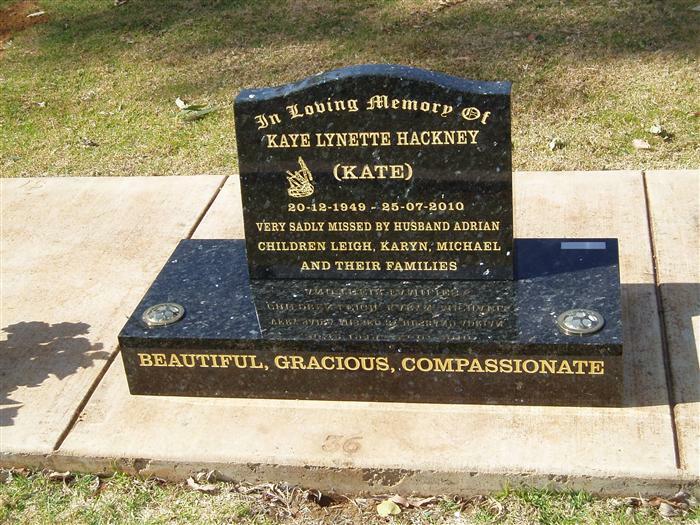 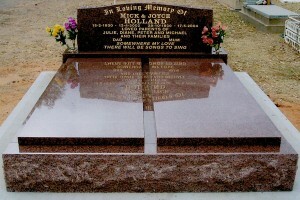 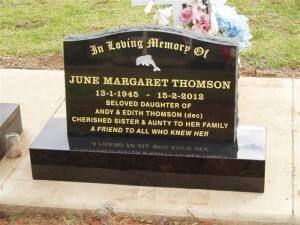 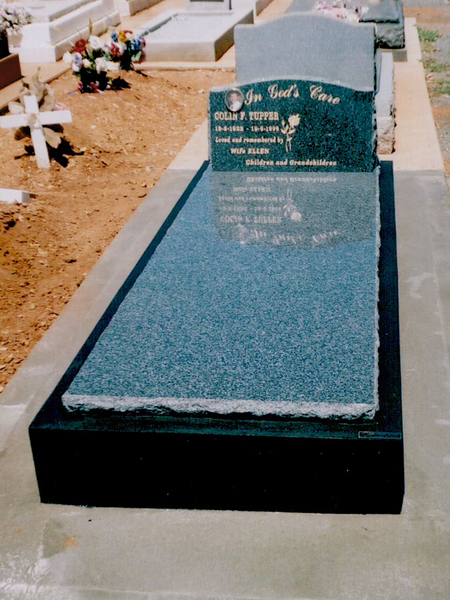 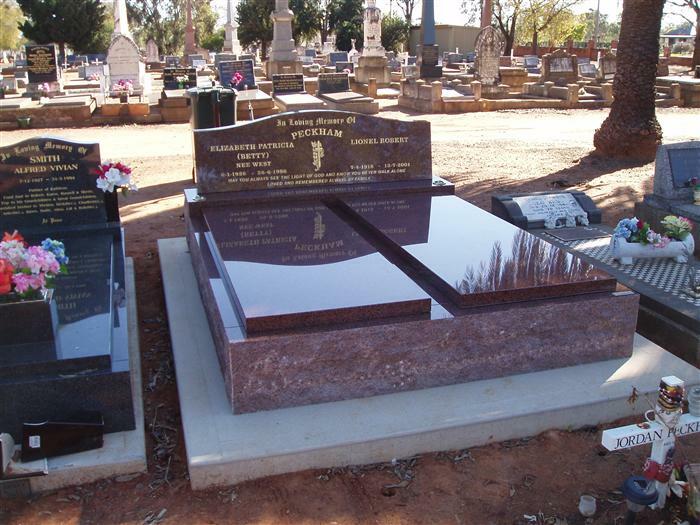 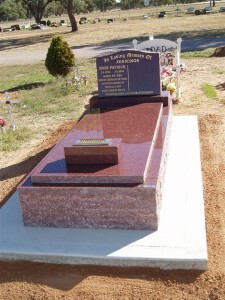 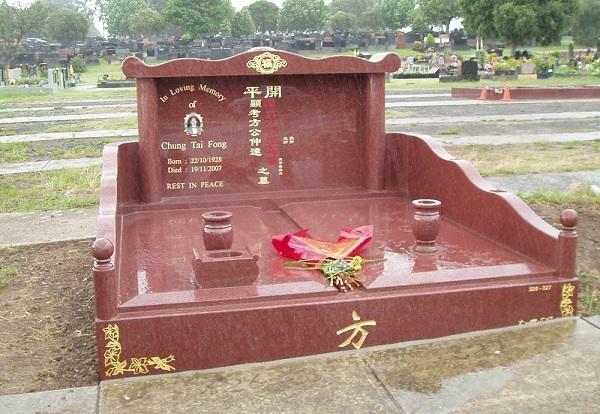 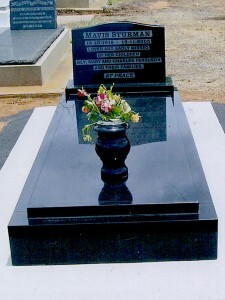 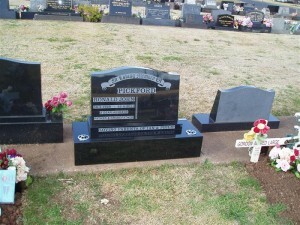 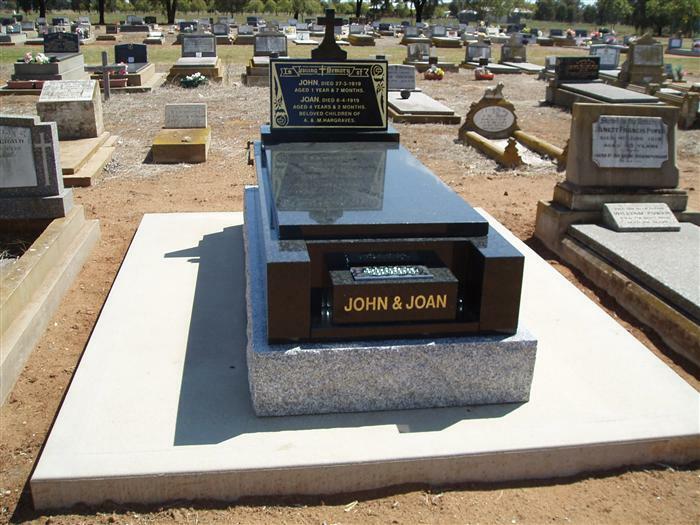 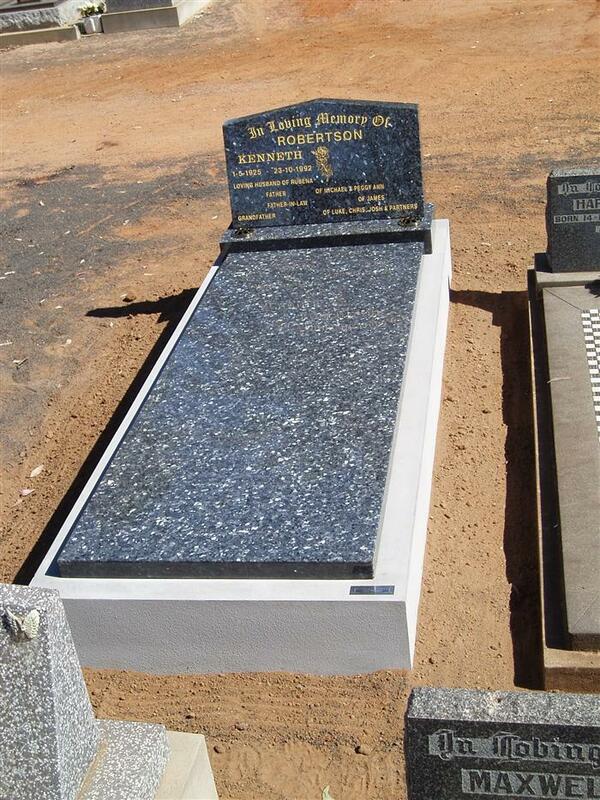 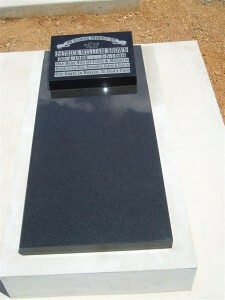 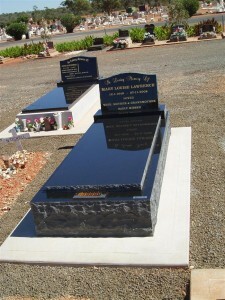 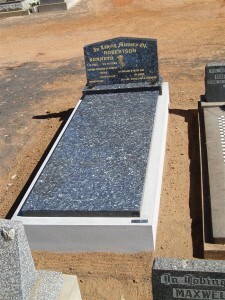 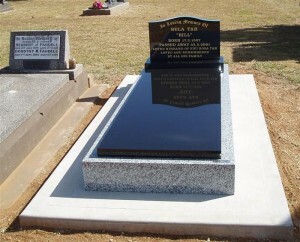 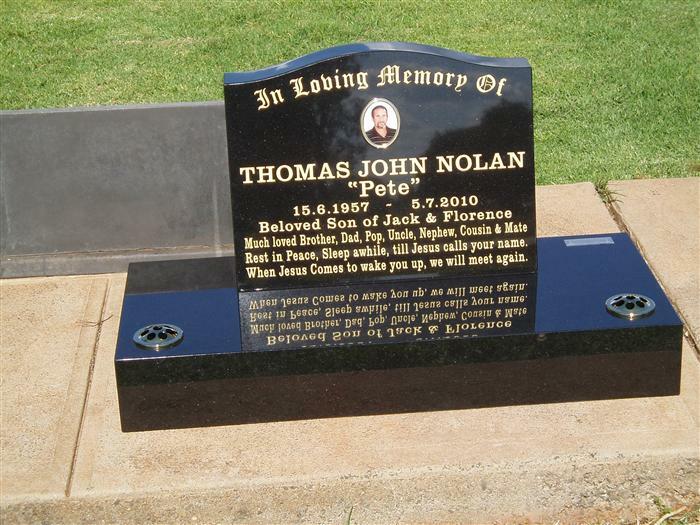 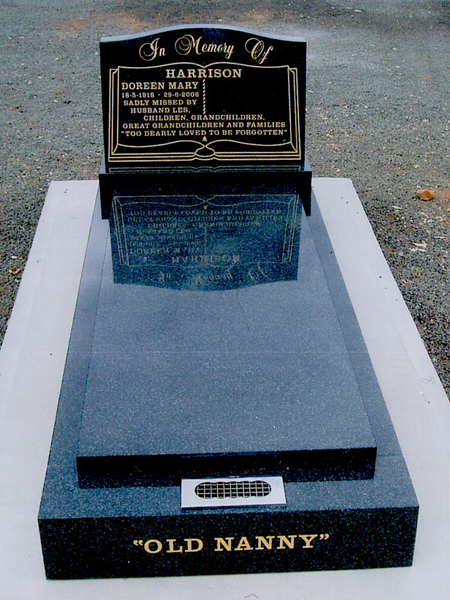 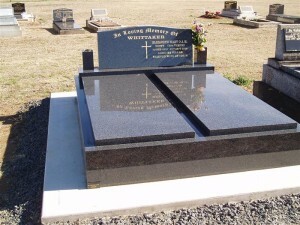 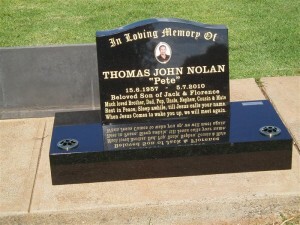 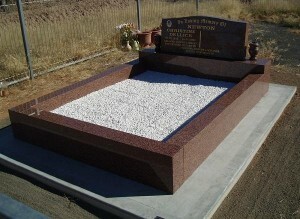 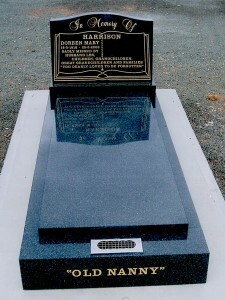 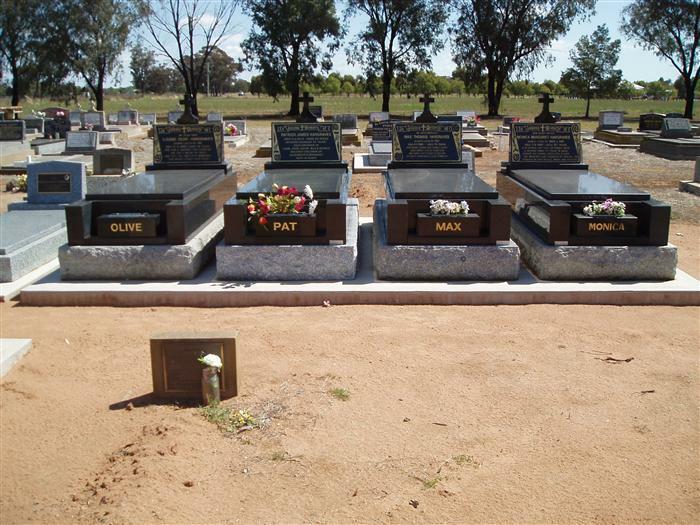 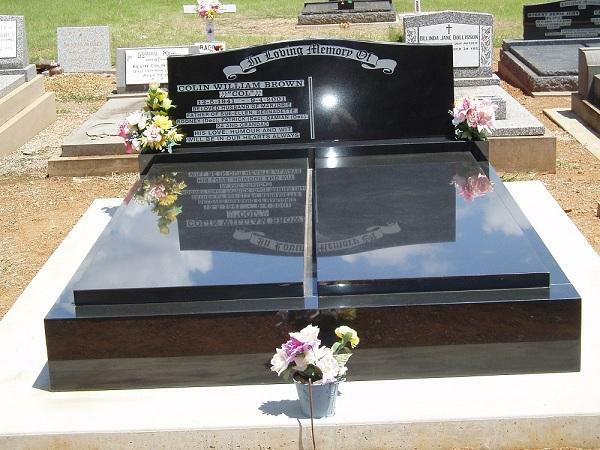 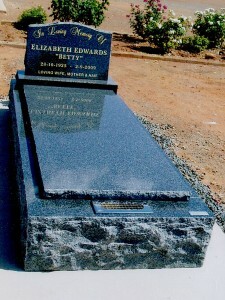 Even people whose bodies have been cremated (a tradition whose popularity is increasing dramatically) are typically memorialised with memorial headstones installed in cemeteries, often in a family plot. 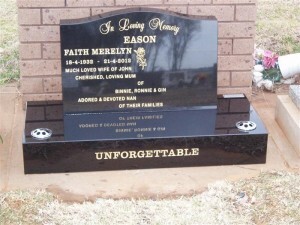 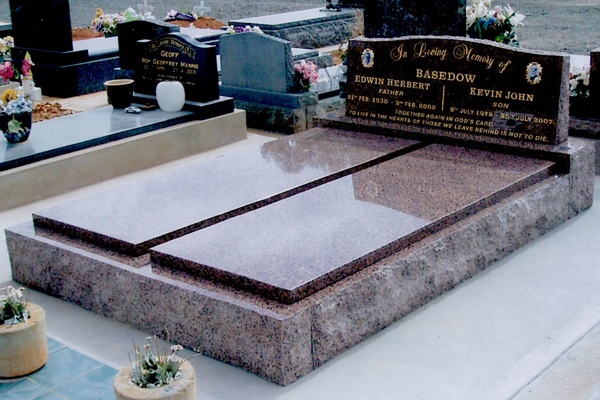 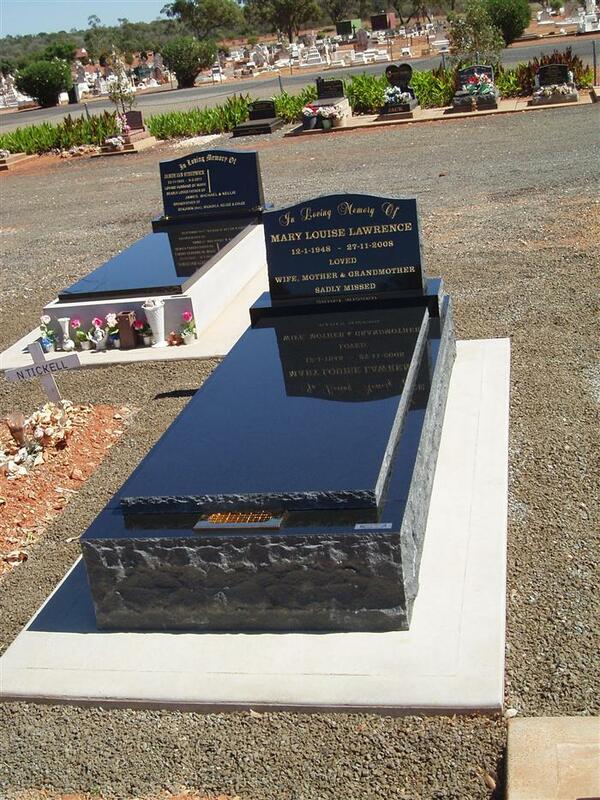 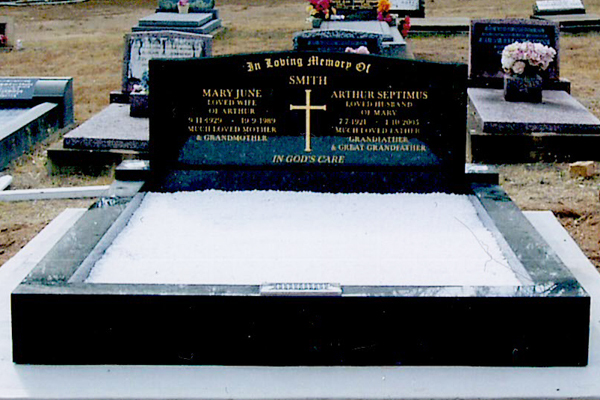 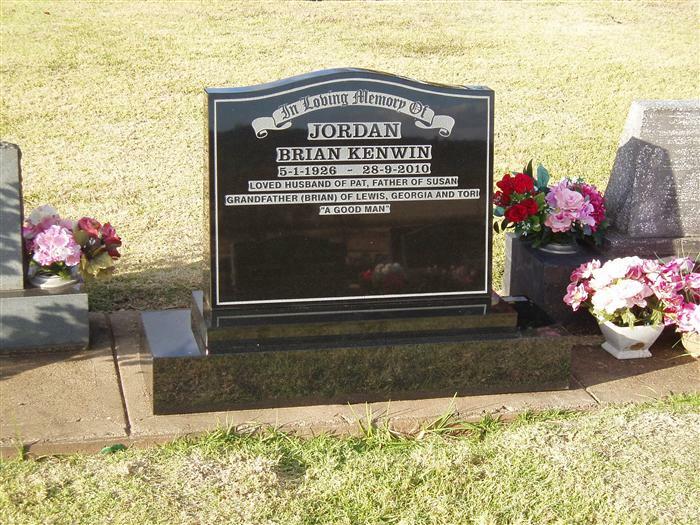 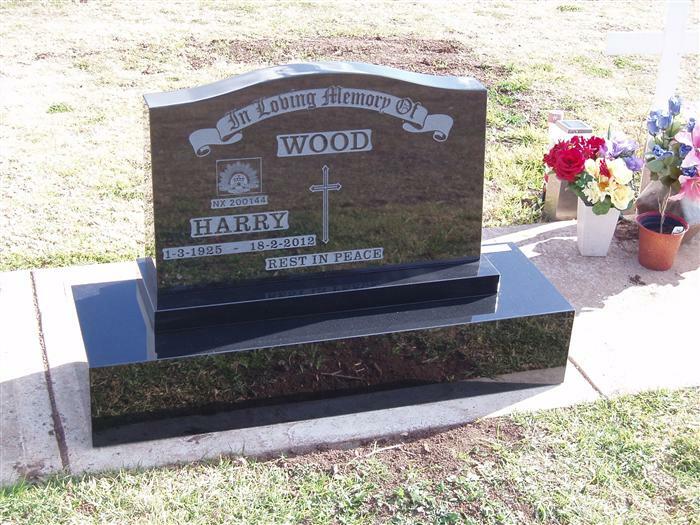 From simple lawn memorials to large scale monuments, Shakespeare Funeral’s stonemasons have a range of designs and materials to suit your needs and budget. 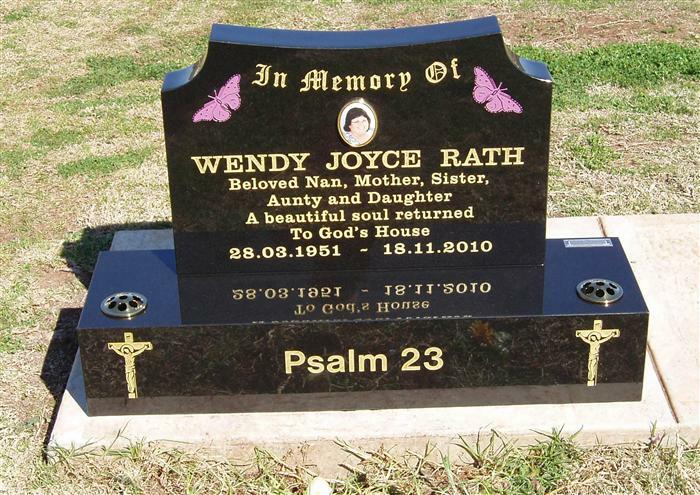 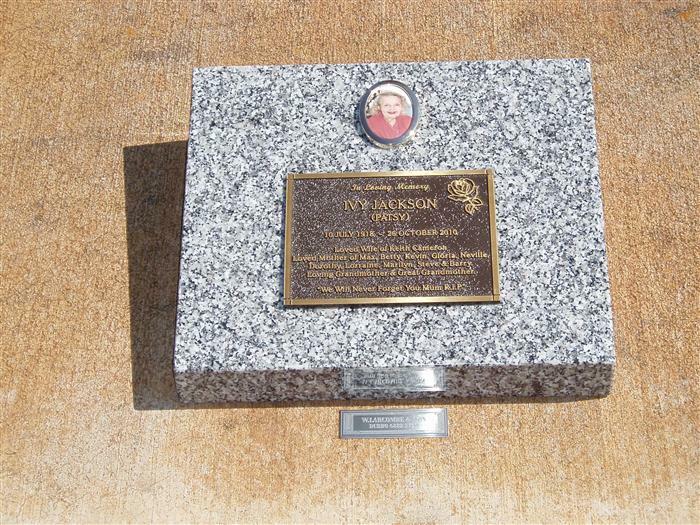 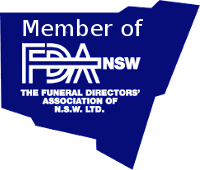 A memorial can be as personal as you like and involve the traditions and spiritual beliefs of the deceased, whilst still capturing their spiritual essence. 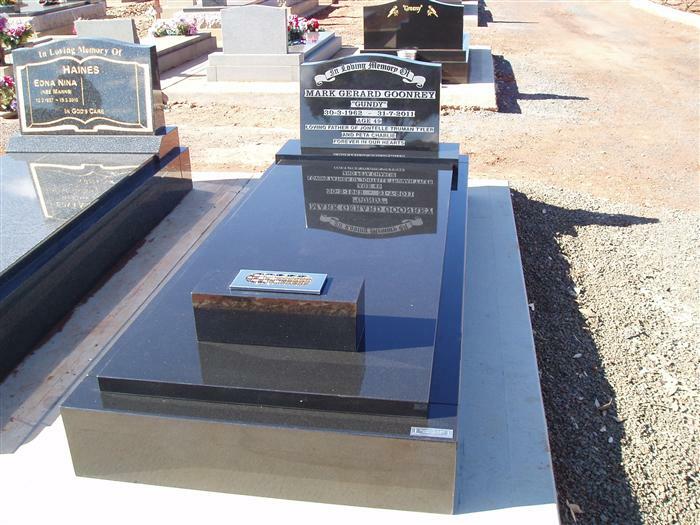 They can be manufactured in a wide range of materials from sandstone, granite and marble. 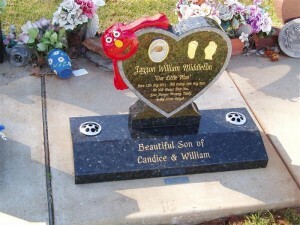 A memorial is a great way to commemorate life, and offer a place for reflection for the living. 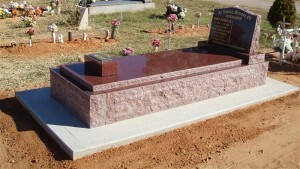 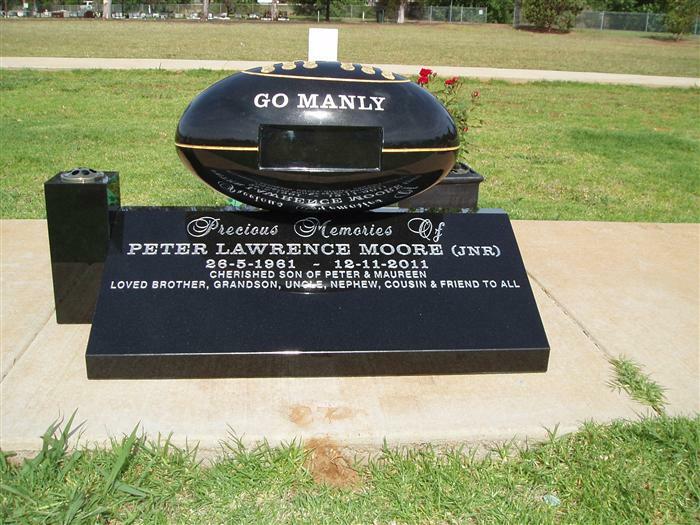 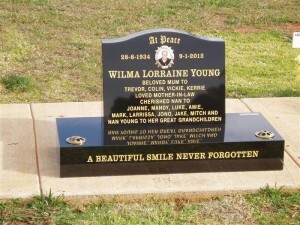 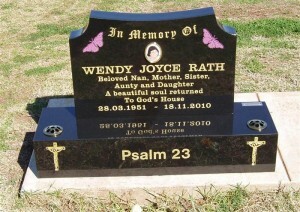 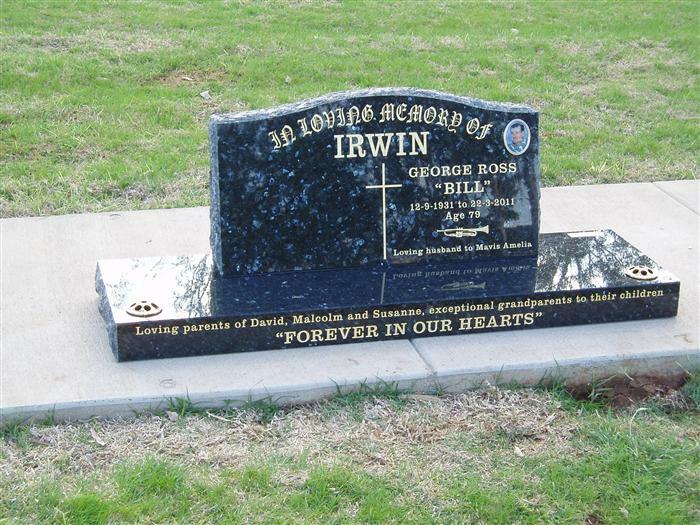 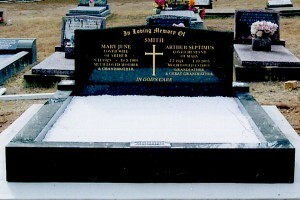 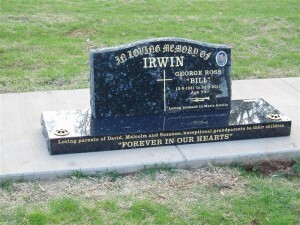 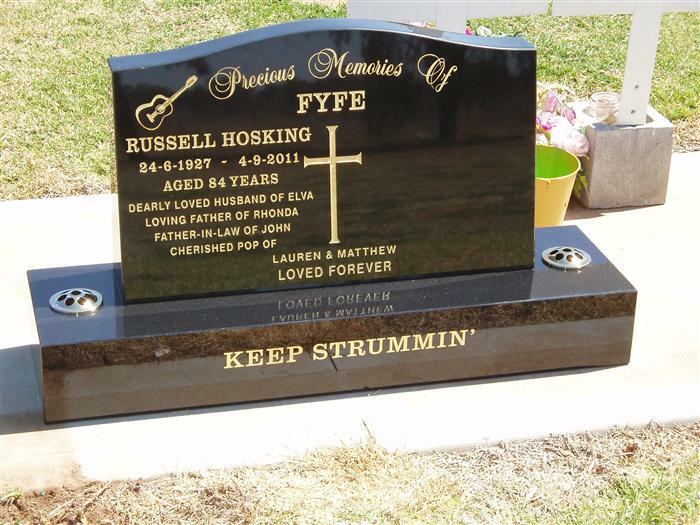 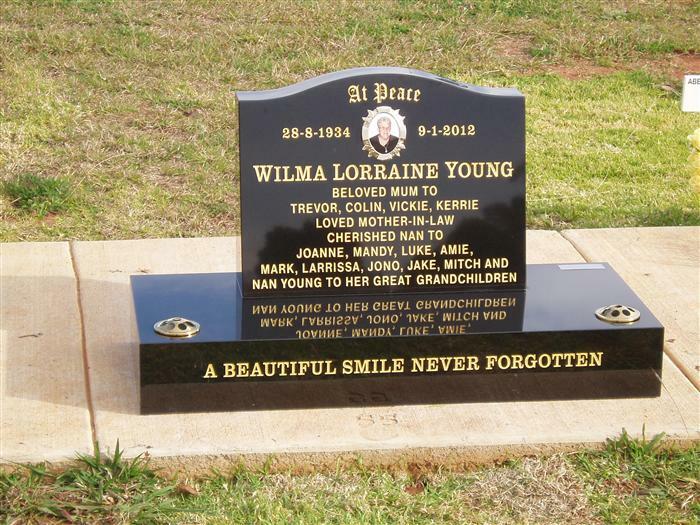 Memorial headstones can be purchased in advance or as needed. 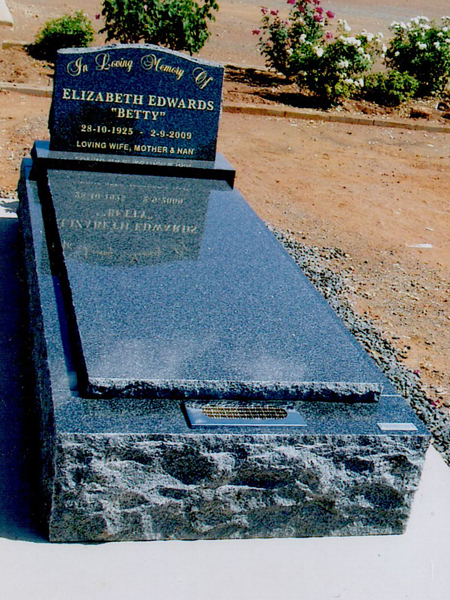 Contact us today to discuss the many choices as can be seen in our gallery below.